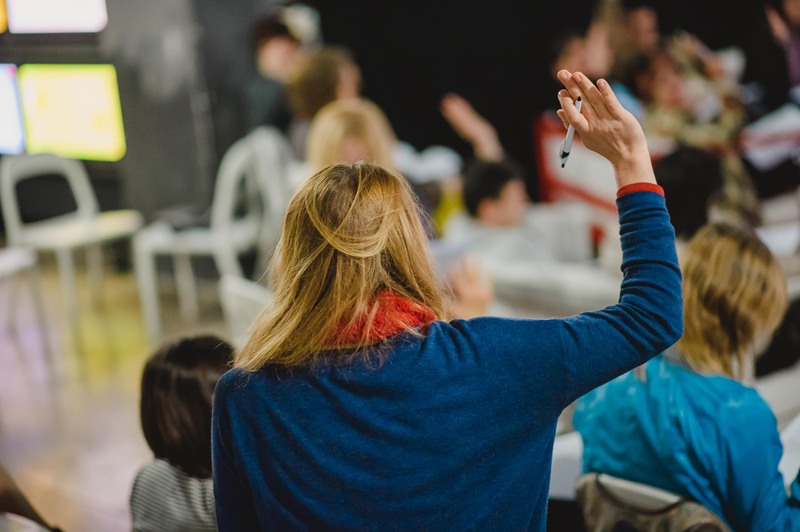 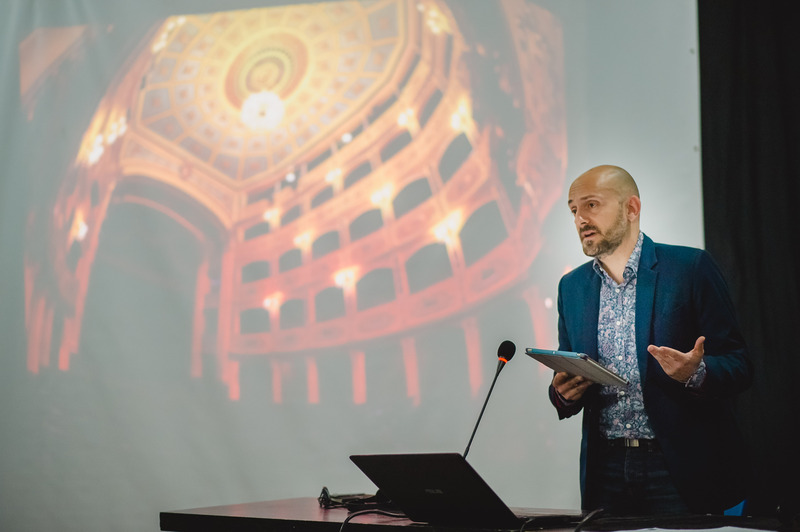 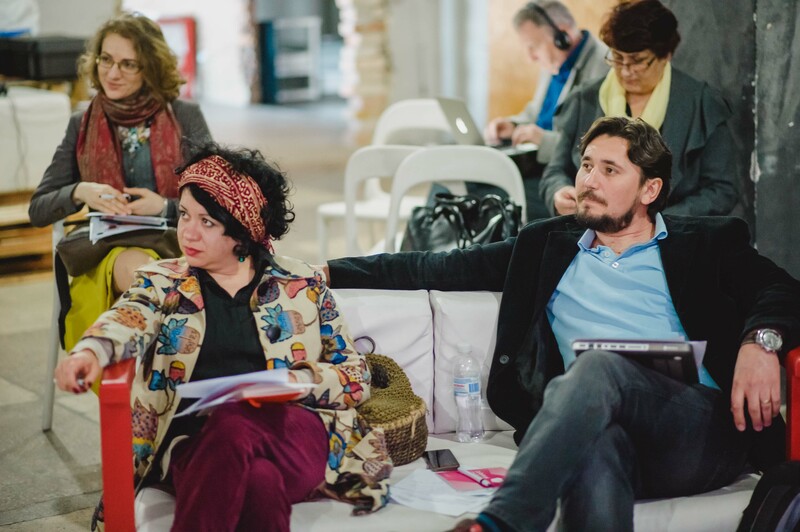 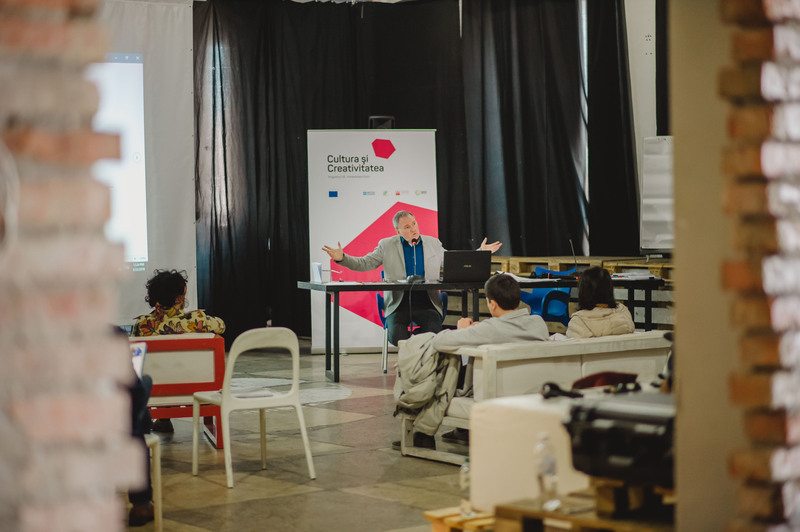 Key points from Toni Attard, one of the developers of Malta’s cultural policy, and Angela Stafii, psychologist and specialist in personal development. 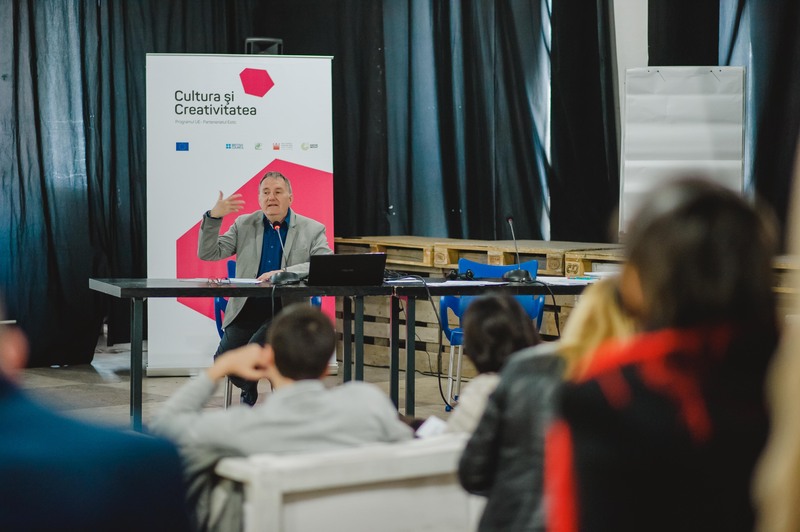 About the challenge of bringing about change in the cultural sector: “Culture can be changed regardless of the budget size or project scope. 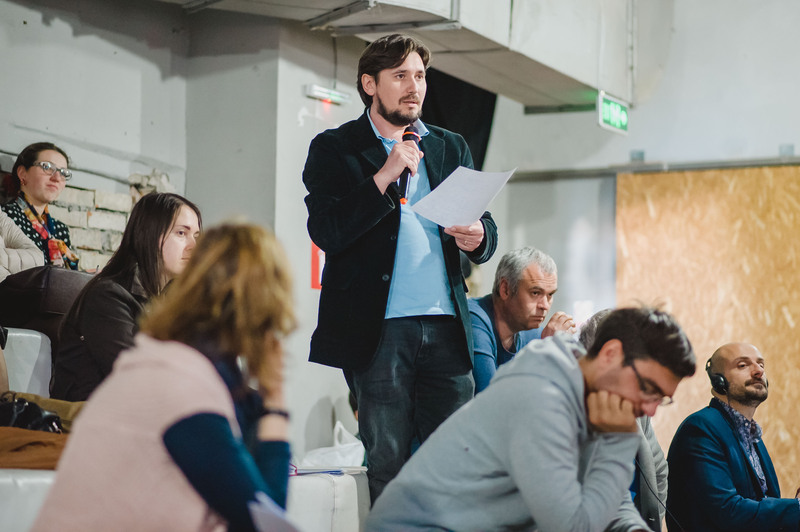 The question is whether we can accept those who can lead a cultural change. 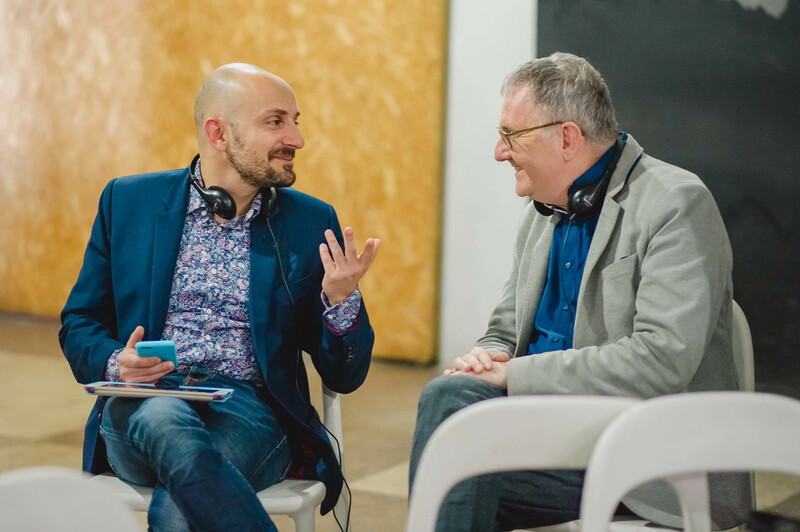 Every cultural leadership is unique and is worth all the 'blood, toil, sweat and tears' that are needed to succeed. 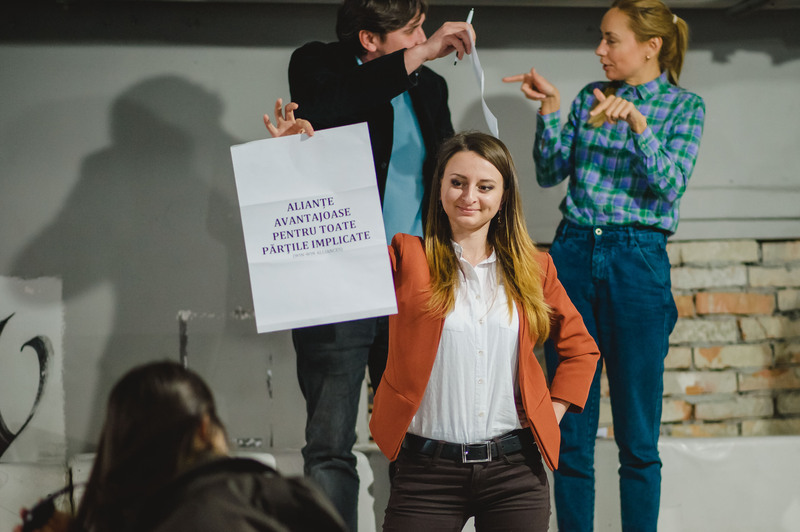 “As for the rest, the cultural leadership does not even always relate to the position of a manager. 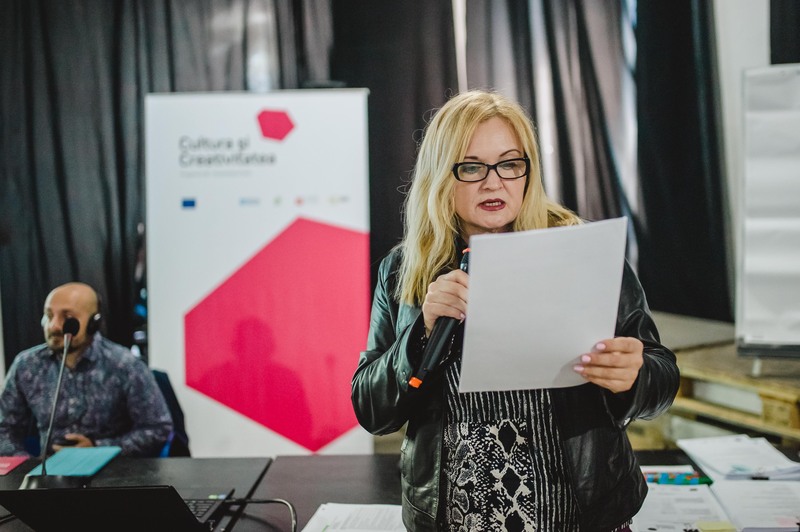 Because we have cultural leaders who apparently do not have anything to do with culture, but who are changing mindsets, causing beneficial social movements”, Angela Stafii added. 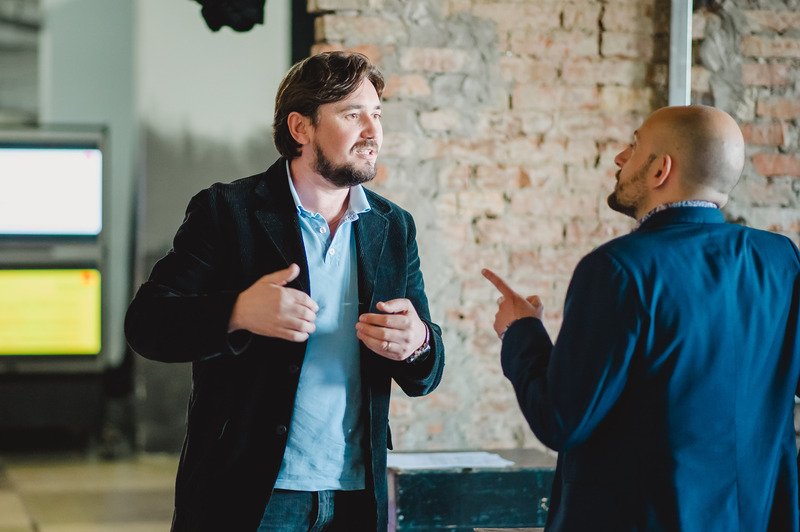 Cultural leaders: managers or inspiration? 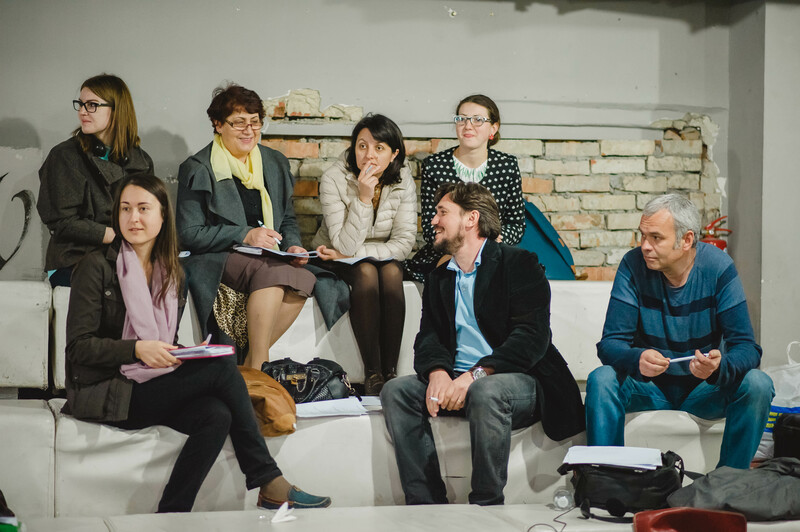 The project that Dumitru Marian wants to develop targets the community of Moldovan filmmakers, providing them a practical platform with an interactive calendar of events, an updated list of funding opportunities (scholarships, 'travel grants’) and a 'match-making’ database of professionals in the field. 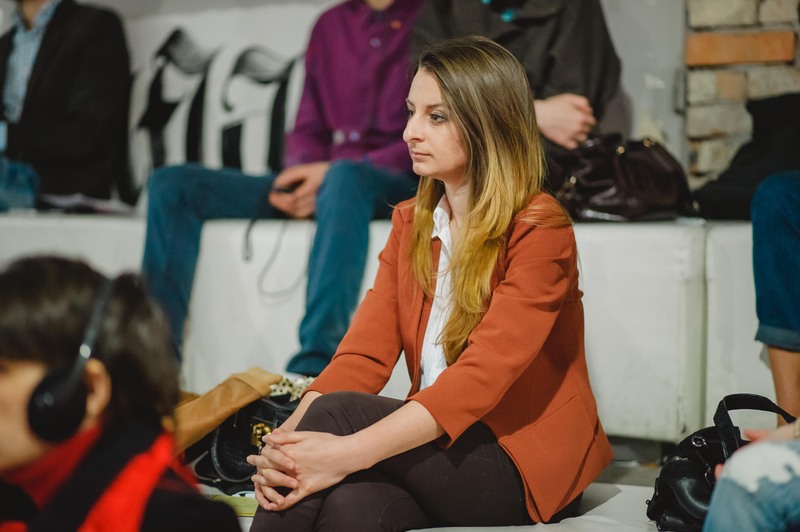 Anna Dubeli from Locals.md events portal is opting more for a cultural management. 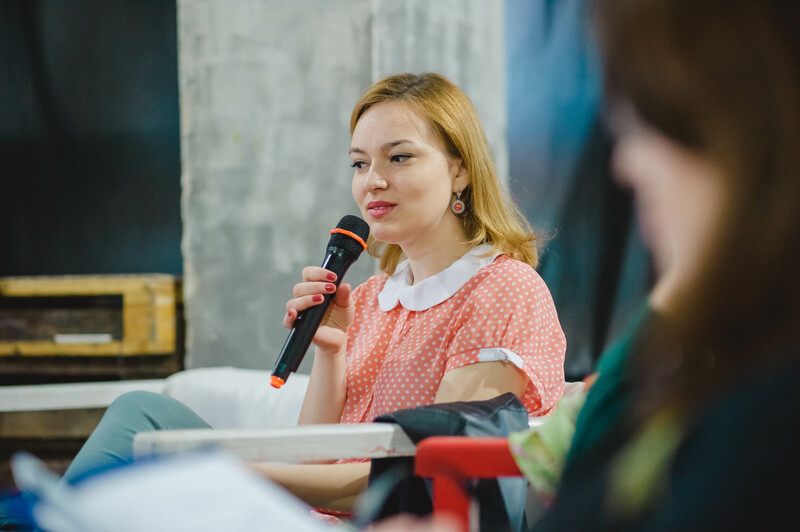 She believes that a cultural leadership programme should contain both theory and practical work that would form the basic knowledge and skills of a leader, and will later develop them further on. 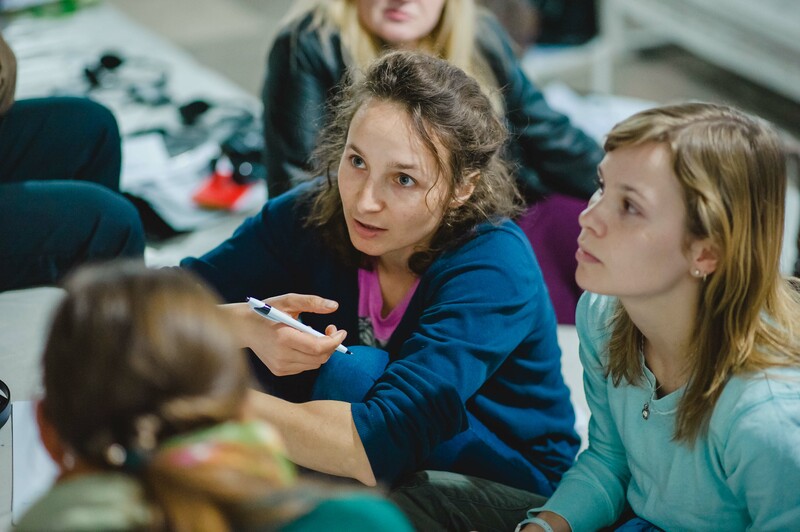 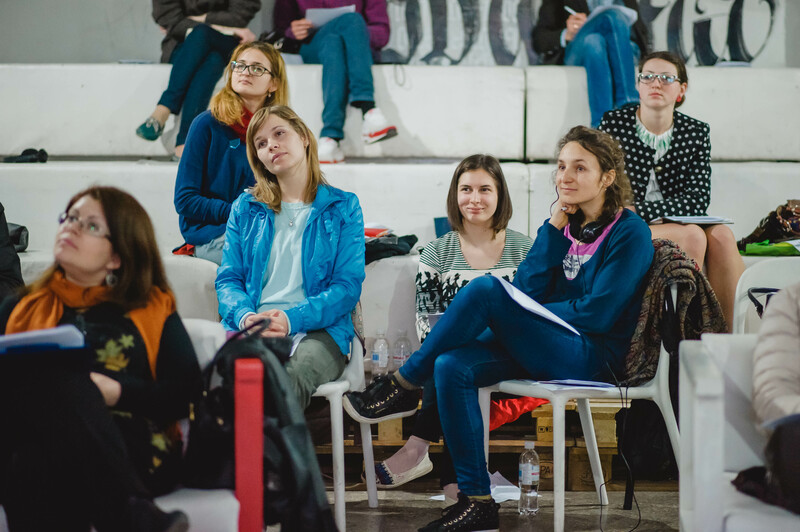 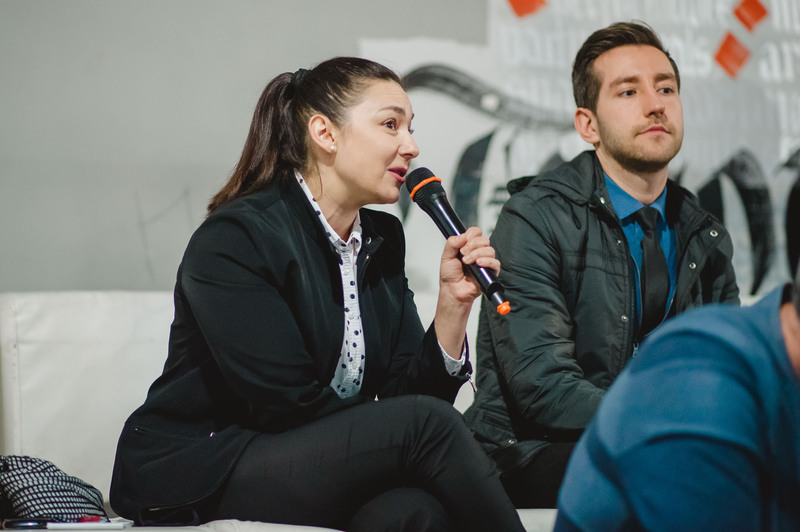 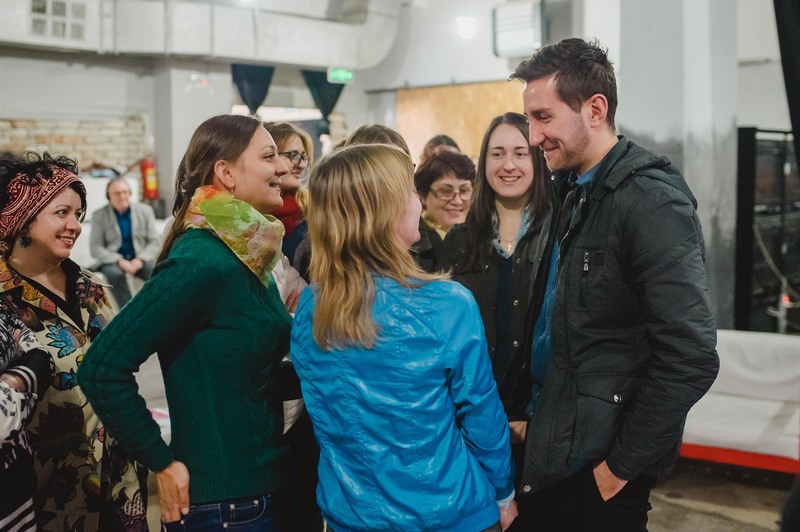 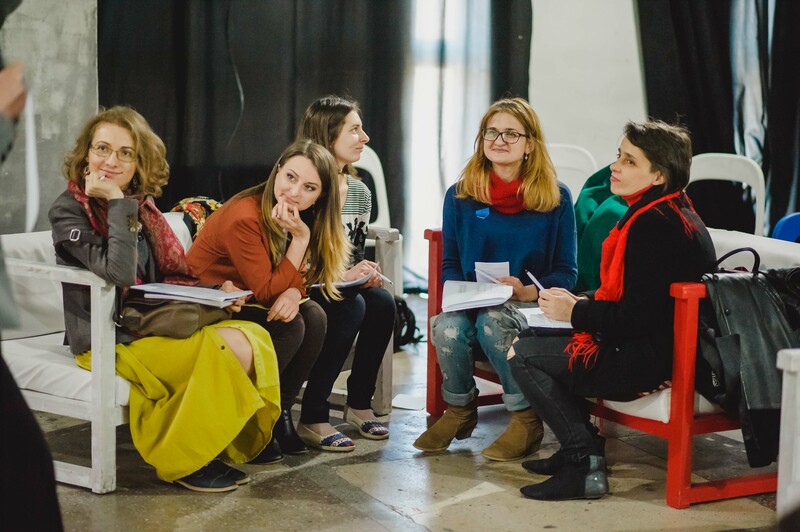 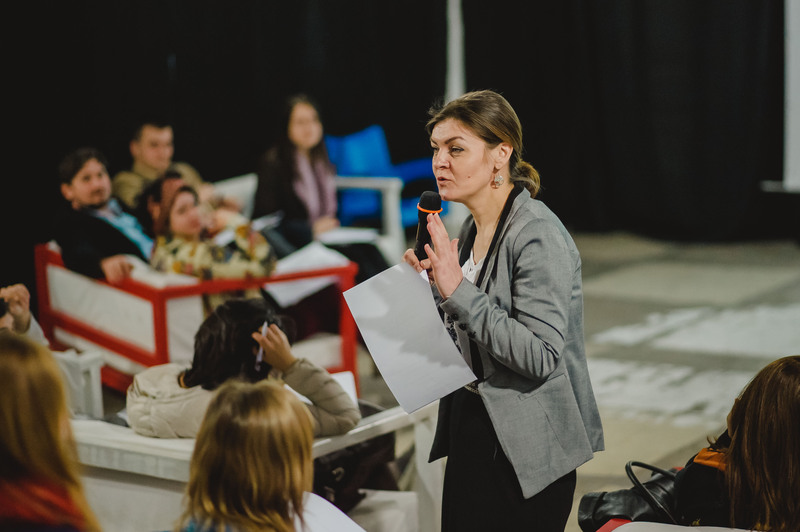 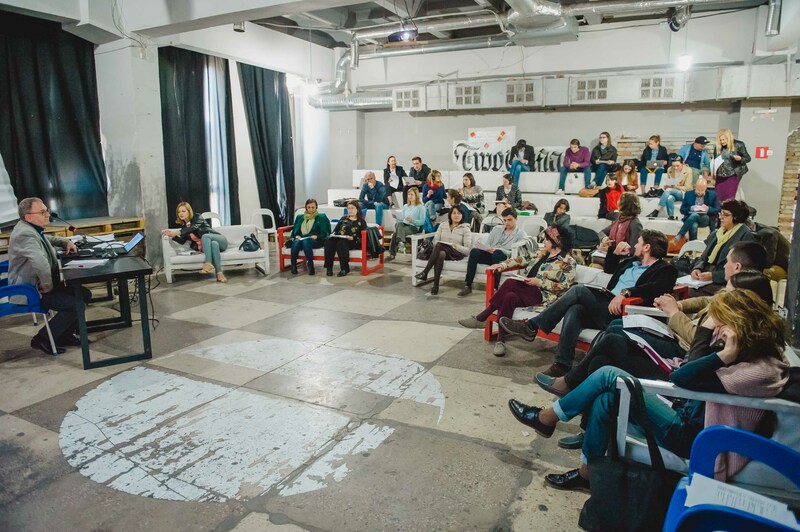 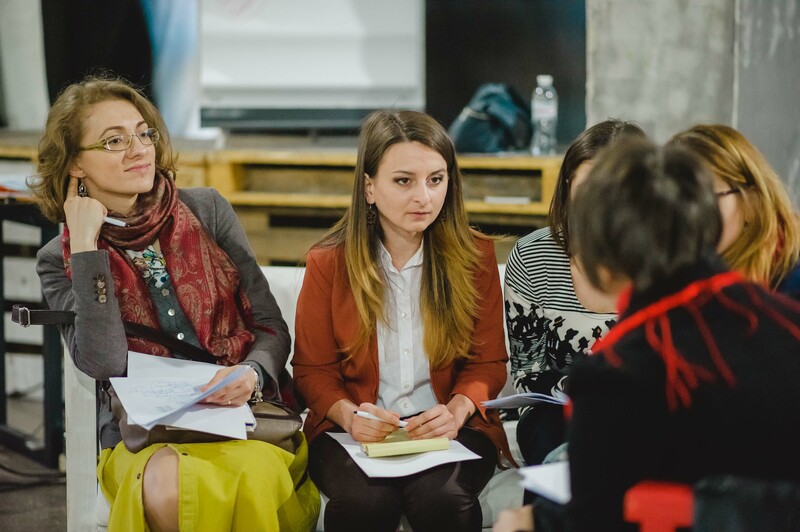 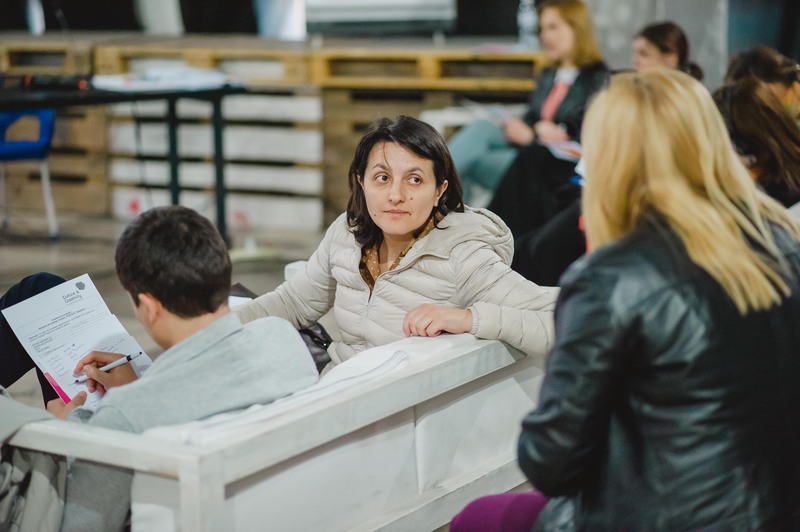 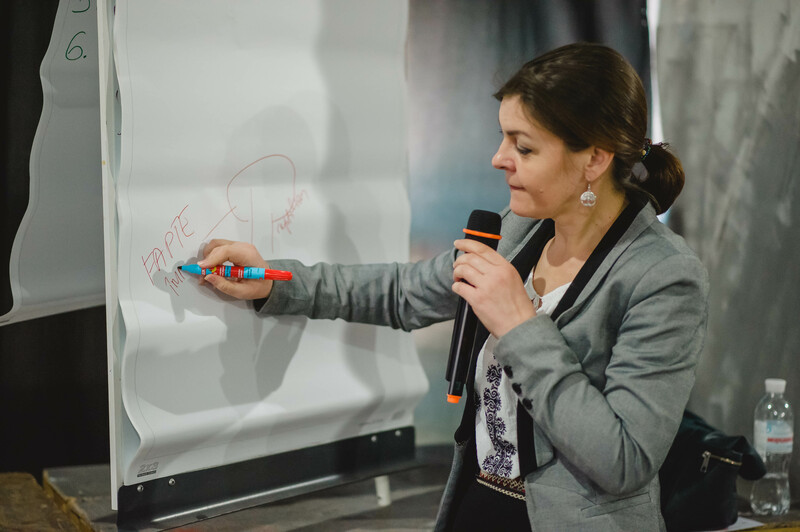 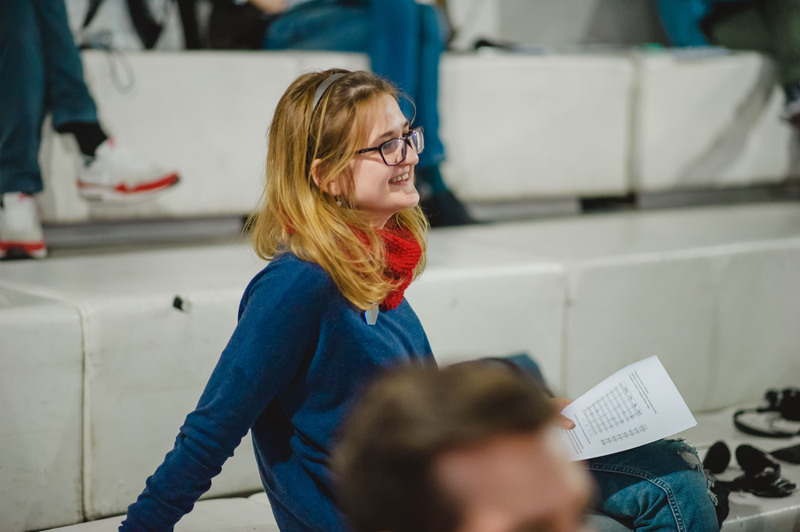 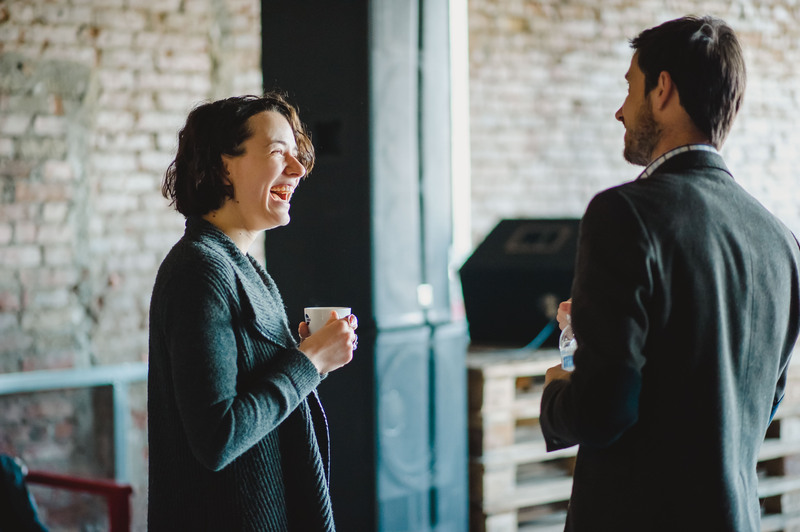 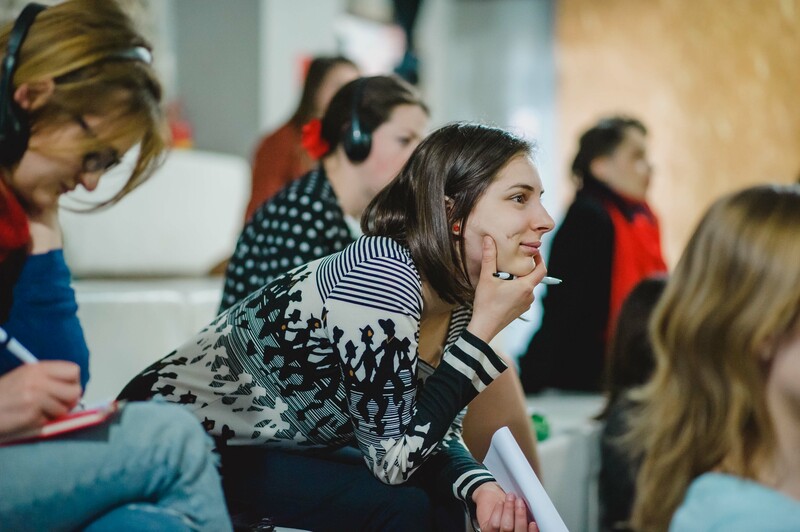 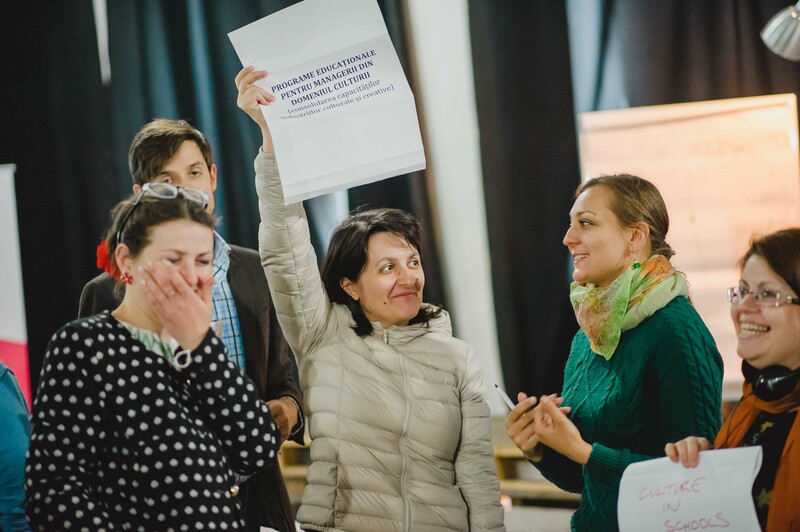 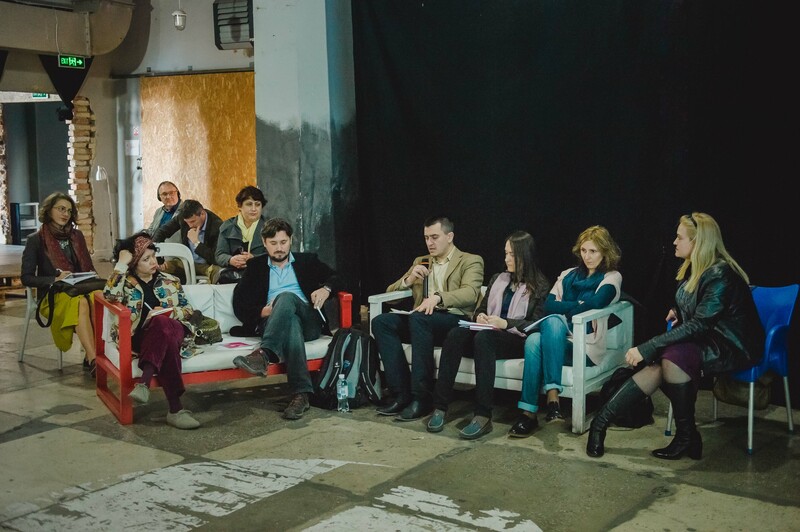 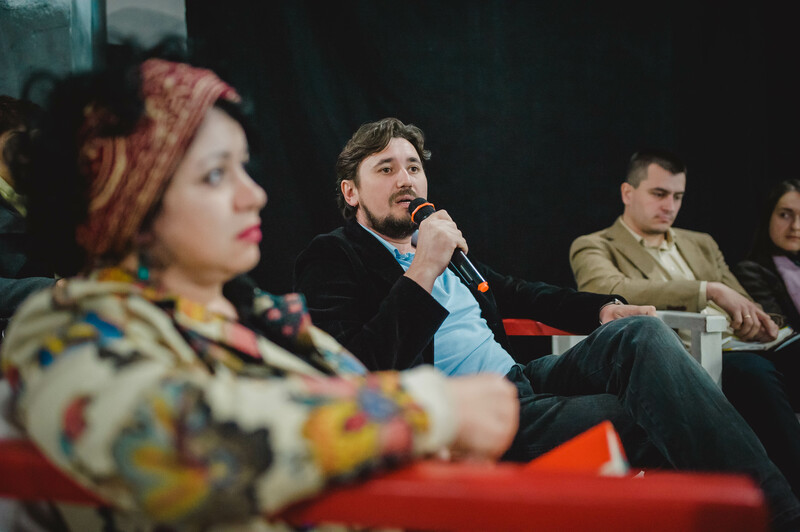 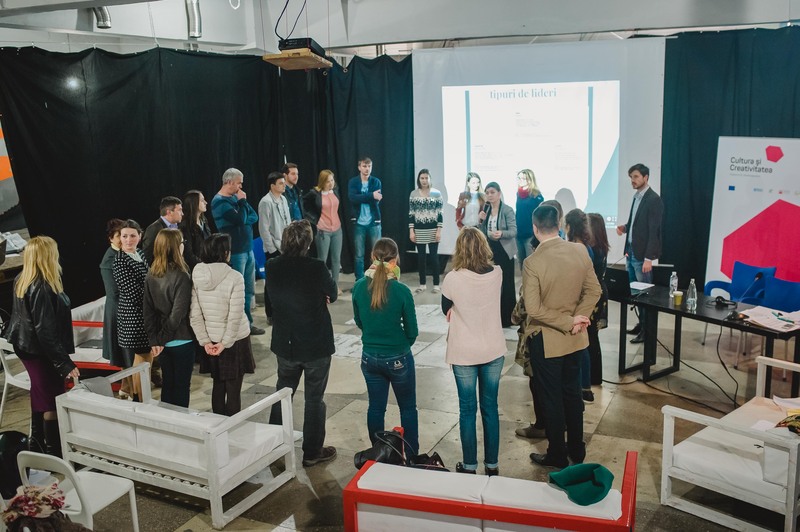 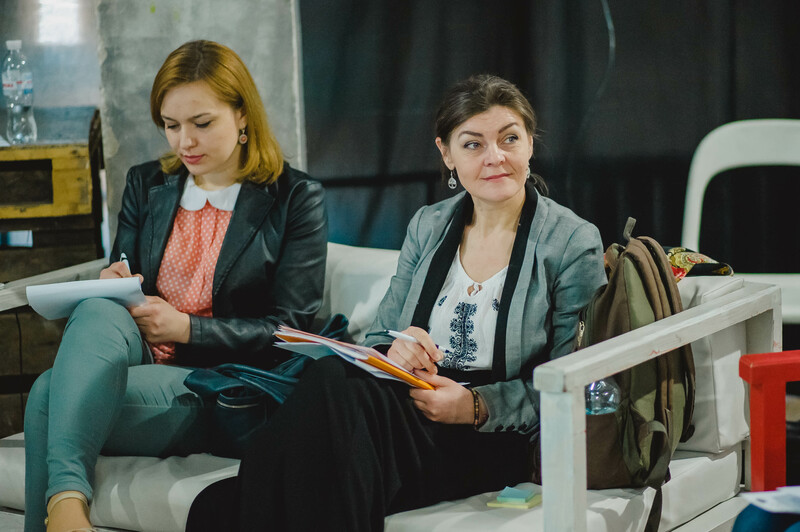 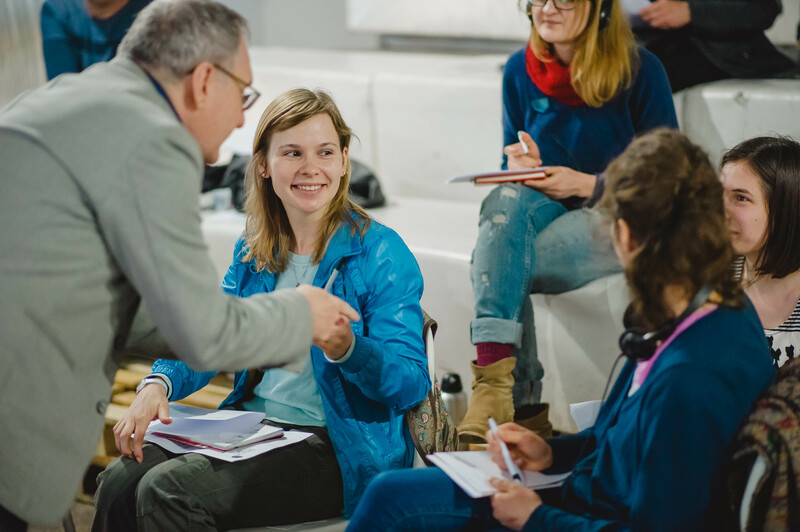 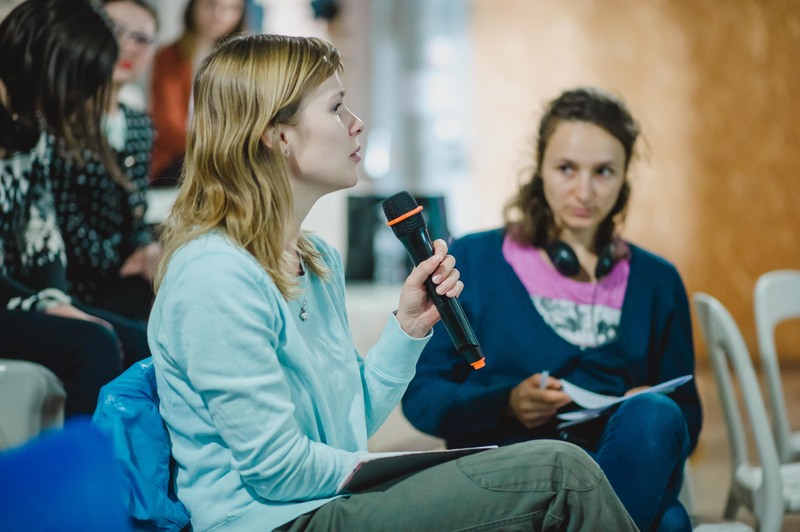 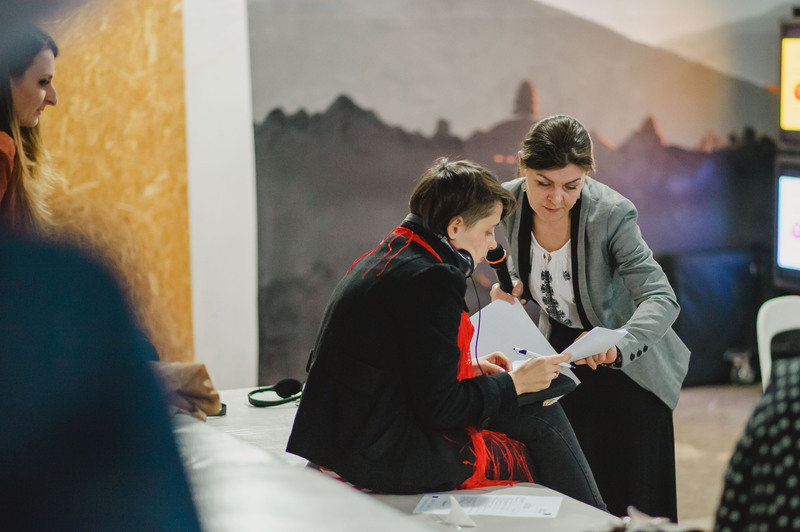 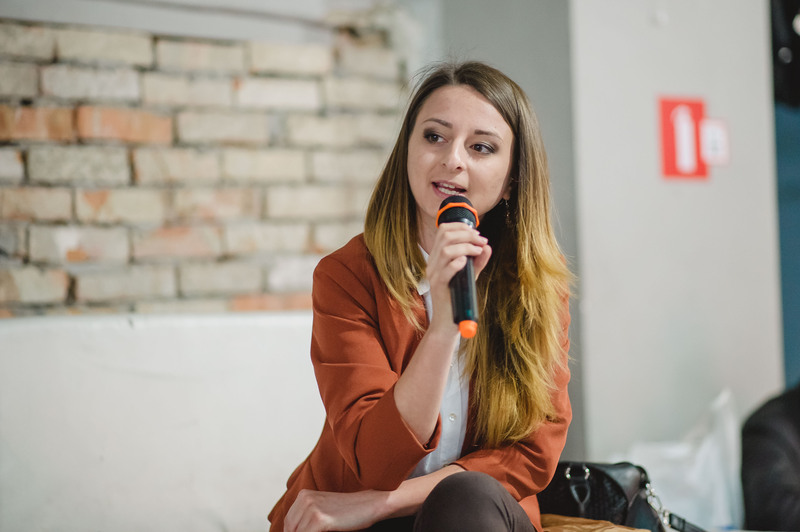 “The main lesson learnt is that we must do everything to submit the file to the Creative Europe Programme – regardless if we receive those grants or not - so that Moldova participates not only in theory, but also in practice.